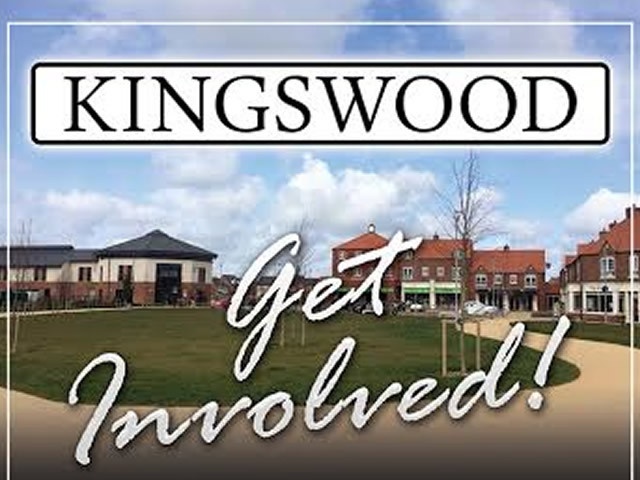 The next Kingswood Resident Association meeting will take place on Tuesday 8th May 2018 at 7pm, located at The Harvester pub, Kingswood. Local councillors and police will be present. Come along and raise your concerns and help make changes to the Kingswood Community.